I’ve long used OS X and MacOS’s command line say command as a “read that back to me” proof reading tool. Unfortunatly, in recent Mac OS release say can be a bit flakey and I’ve had to look for substitutes. I don’t know much about the folks behind it, but mimic been working out OK for me. The voices aren’t awful and (most importantly) it can write out a few minutes of speach without hanging. The repo has instructions for compiling from source, but it’s also just a brew install mimic away. After the official out-of-life of PHP 5.6 and PHP 7.0 we analysed all n98-magerun1 and n98-magerun2 downloads of the last month. 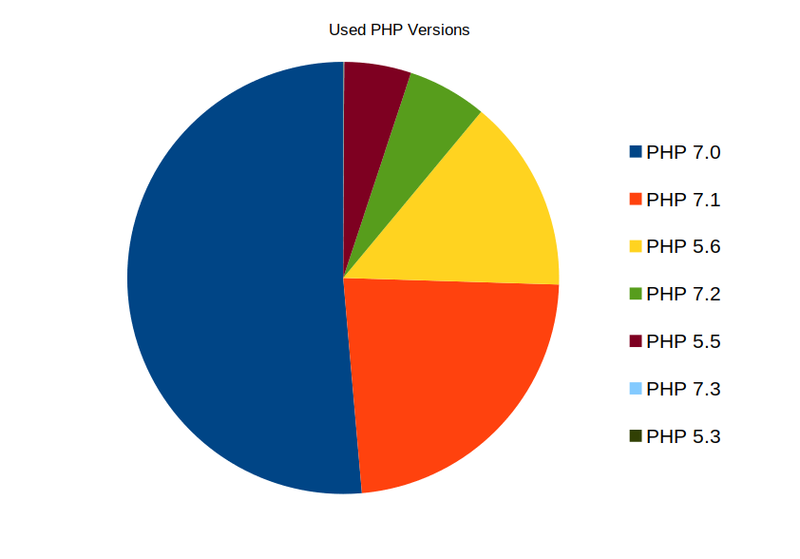 The majority of us uses PHP 7.0 (on production or development systems). The PHP 7.2 downloads are growing. PHP 5.6 is still have in use. The post Choosing an Air Purifier for the Home appeared first on Magento tutorial| We know everything about Magento. B2B eCommerce Case Studies. 10 brand Success Stories to inspire your business, plus lessons on how to grow your B2B eCommerce business (8+ free tips). Just using the old blog as a bookmark service for this arrays v. slices in Go articles. I think this came across my radar a year or so ago because the official go docs sort of blow past arrays to get to the “new” stuff. If you’re in a hurry — Overall, slices are cleaner, more flexible, and less bug-prone than arrays, so you should prefer using them over arrays whenever possible. Get to know Brent Peterson, Chief Magento Evangelist at Wagento.